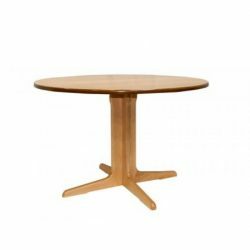 We offer 3 leg thicknesses for our standard tables, 45mm, 57mm and 70mm and 2 top thicknesses 19mm and 25mm . 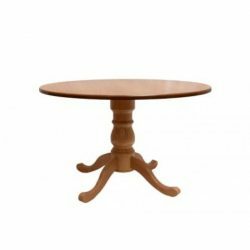 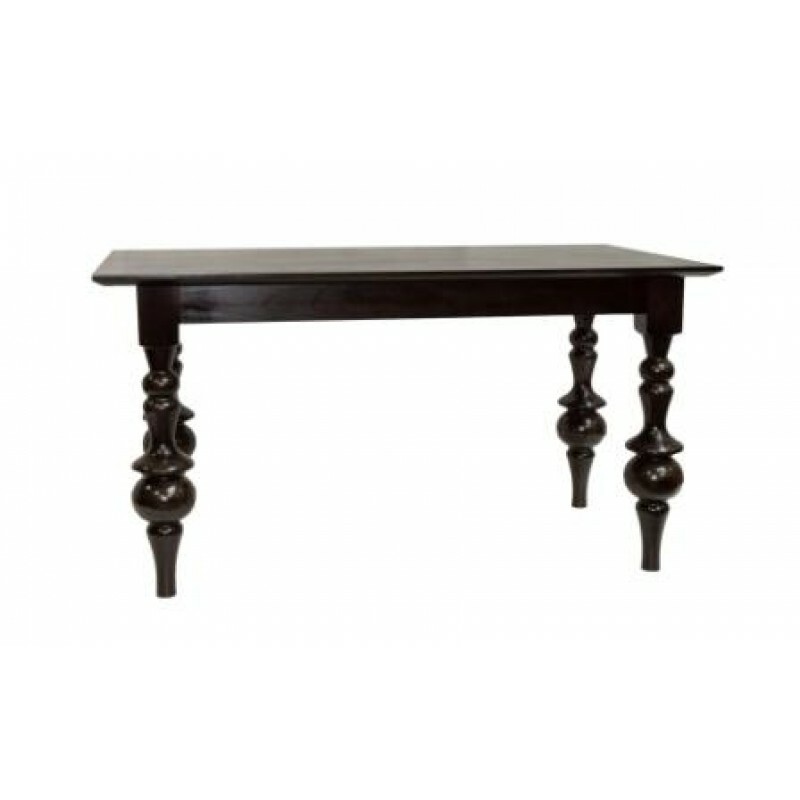 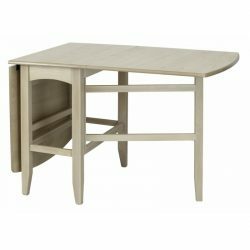 Our standard table sizes are 59cm, 75cm, 90cm, 100cm and 2 rectangle or oval sizes (D end not true oval) 120 x 75cm and 150 x 75cm. 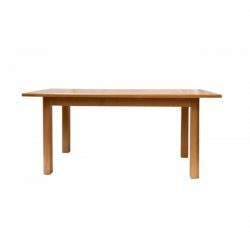 Our standard tables are available with Wheelchair arches, Moulded edges, bottom brace rails and in straight, fully tapered and bottom 150mm tapered legs.